Despite all of the critical teeth-gnashing and the suspicions that Venom was going to be a turkey of epic proportions, Sony's first Spider-Man spin-off pulled the proverbial rope-a-dope on its first weekend and broke box office records. The $80m haul was enough to smash the previous domestic record set by Gravity by more than $25m. Considering it was directly competing with A Star Is Born, which also took more than $40m, that's pretty damn impressive. Say what you want about how underused some of the key cast are in Venom - particularly Michelle Williams and Riz Ahmed, who gets precious little in the way of good material to work with - but it was an ingenious move to hire them. 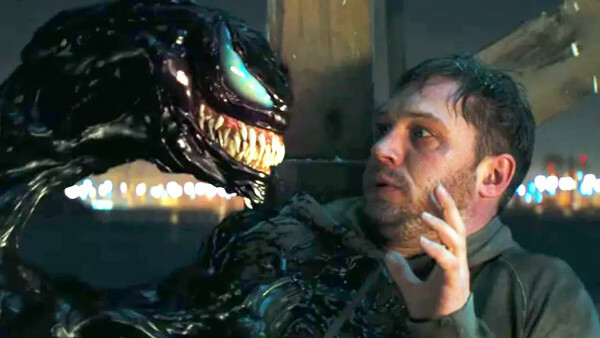 Bringing in acting talent of that calibre - with recent critical acclaim and awards attention behind them too - alongside a powerhouse like Tom Hardy, whose reputation continues to sky-rocket made Venom look like a bankable asset. It's the equivalent of sitting down to a meal that you know was prepared with expensive, reassuringly tasty ingredients: surely there'd be no way they could combine to make something poor, right? 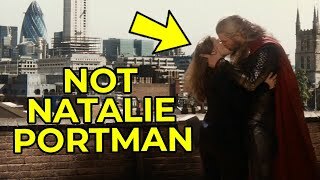 Star power doesn't go as far in Hollywood these days, but Hardy's acquisition was the key step in Venom's marketability strategy and having such starry back-up - including Woody Harrelson, whose name was coincidentally leaked despite him being a tiny cameo, intriguingly - was definitely also a smart move.